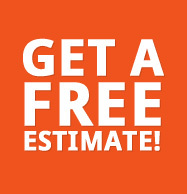 We offer many services for sash window repairs to our customers in London. Our main services are listed below, but please contact us if you would like something a little more specialist, or if there is anything else we can help you with at all. New sash fastener as required. 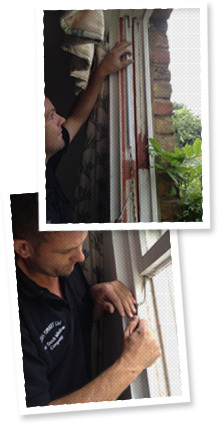 Sash Smart London Ltd specialises in replacing broken sash window cords and sash spiral balancers. Sash cords are a vital part of a sash window. Over time these can wear and snap, leaving the window hard to open and in some cases dangerous to operate. In order for the window to function properly, new cords will need to be fitted. NB- A sash cord repair service is required when glazing, repairing or replacing sash windows. Some sash windows have spiral spring balancers instead of sash cords and weights. These are made up of a plastic tube and a metal torsion spring. Unfortunately, spiral balancers do fail on occasions and need to be replaced in order for the window to function correctly. These spiral balancers are made up according to the size and weight of a particular sash window. Therefore, in order for Sash Smart London Ltd to supply a suitable replacement, we would need an initial visit to measure your windows and following from this will be able to order the correct size spiral balancers. This service normally takes a couple of days from point of order. Security locks are fitted to your new or replacement windows in order to increase the protection of your home and keep your family safe. With well-fitted security locks you can enjoy peace of mind, restrict opening heights and keep little ones and pets safe. 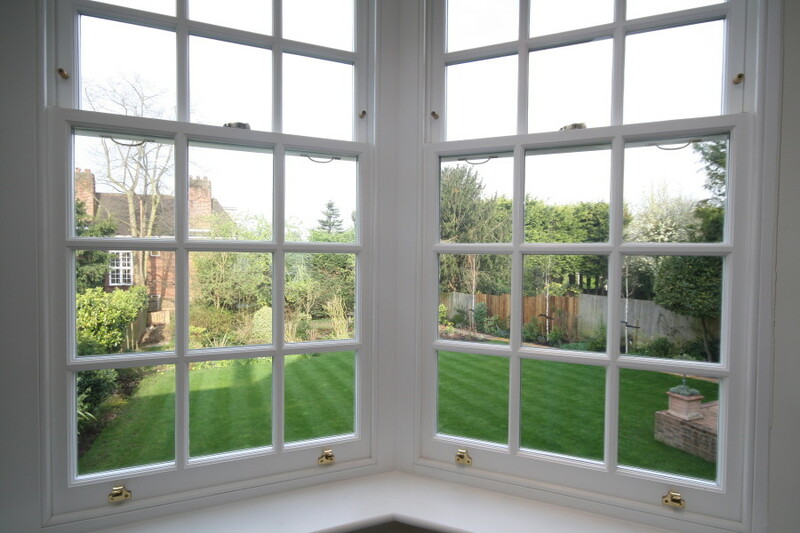 Sash lifts and pulls all help with the operating of existing or new sash windows. At Sash Smart London Ltd we install and replace all sash window furniture you’d require, so get in touch today for more information.